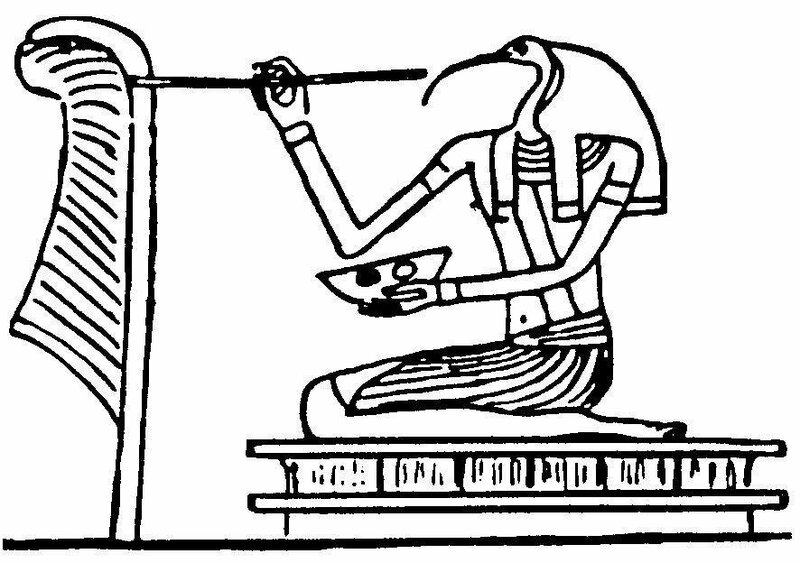 – Siegfried Morenz, Egyptian Religion “Thoth was called ‘The Lord of the Divine body’ and ‘Scribe of the Company of the Gods’. – Thebian Recession of the Book of the Dead A king list written on papyrus from the New Kingdom is in the Turin Museum. “Mortals. Those who were instructed but who had not yet gained inner vision. “Intelligences. Those whose vision enabled them to tune into other life forms within the universe. “Evidence of the existence of these special guilds was uncovered by archaeologist Petrie during his expeditions to the Libyan desert in 1888 and 1889. In the ruins of a city built around 300 BC, Dr. Petrie’s expedition uncovered a number of papyrus records. One set described a guild that held secret meetings around the year 2000 BC. The guild met to discuss working hours, wages, and rules for daily labor. It convened in a chapel and provided relief to widows, orphans, and workers in distress. 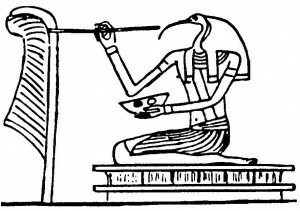 The organizational duties described in the papyri are very similar to those of ‘Warden’ and ‘Master’ in a modern branch of…Freemasonry.